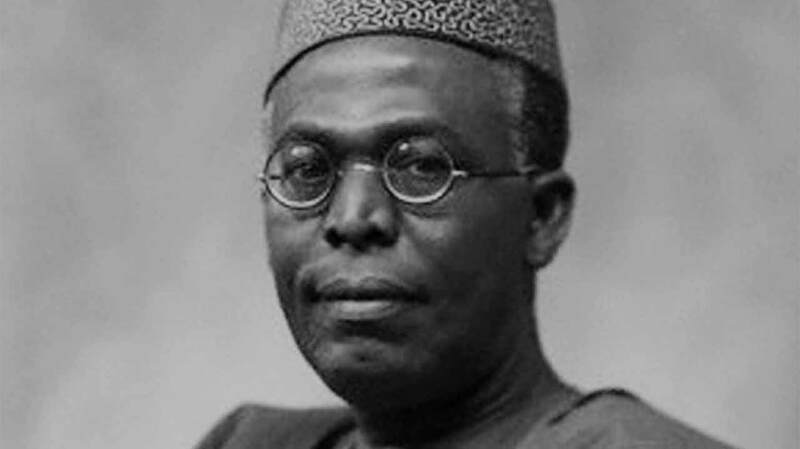 Loyalists, associates and supporters of the late sage, Chief Obafemi Awolowo have expressed deep concern over what they described as mismanagement of his legacy by past and present leaderships of the country, 31 years after his demise. Among those who gathered at the country home in Ikenne, Ogun State, to mark his posthumous birthday yesterday were Senator Banji Akintoye, Senator Femi Okunromu, former governor of Ondo State, Olusegun Mimiko. All of them identified bad leadership as the cause of problems confronting the country since its independence. The Chairman of the event, Prof. Banji Akintoye in his remark said the present leadership of the country does not think about the future of the people. Senator Femi Okunromu blamed the present government for allegedly bastardizing the legacies of the founding fathers. Okunromu added that there must be a paradigm shift in leadership structure in the country. The daughter of the late sage and Executive Director of Awolowo Foundation, organisers of the programme, Dr. Awolowo-Dosumu lamented that the youths in the country have been denied the opportunity to learn about their nation’s history. 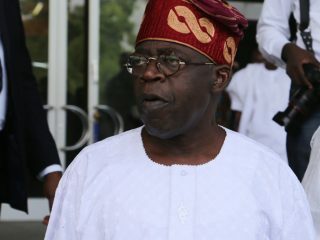 Awolowo-Dosunmu however, urged Nigerian youth to choose the right leaders during the elections.